Subscribe to our blog and get your copy! 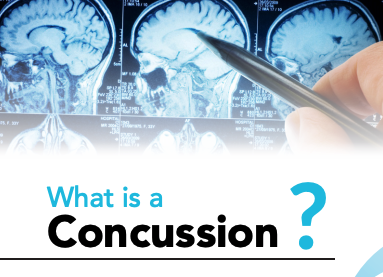 How do I minimize the risk of a concussion? 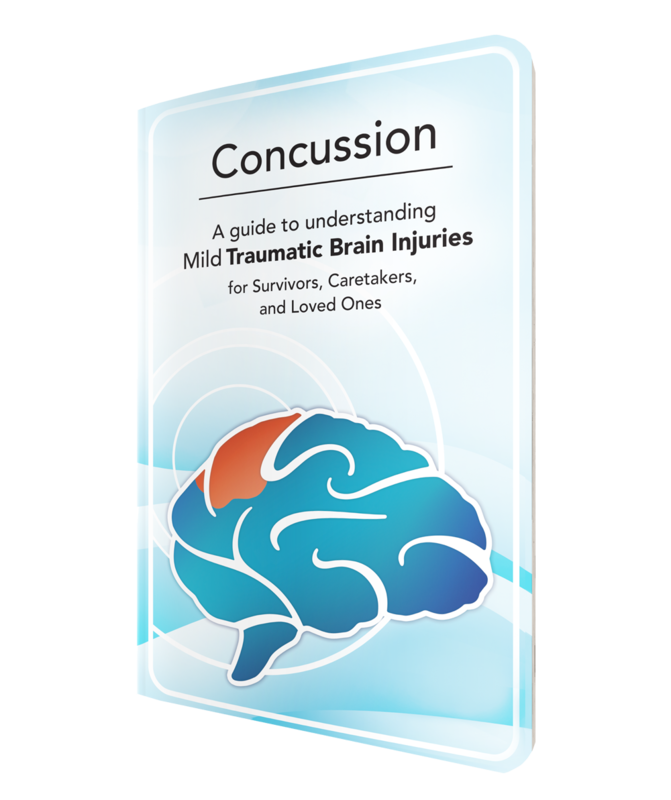 How can I help those affected by a concussion? How can a Return to Learn protocol help me? Just fill out the form on this page to get your copy! Just enter your email to subscribe to the blog and get your free copy!